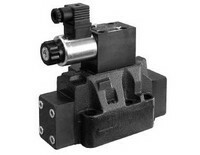 The CRE valve is a direct operated pressure control valve with electric proportional control with cartridge execution which can be used in blocks and panels with type D-10A seat. 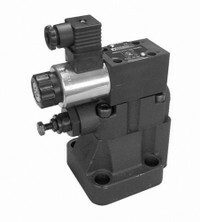 Direct operated pressure control valve, for open loop, with integrated electronics. 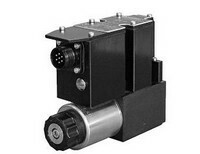 With mounting interface in compliance with ISO 4401 and NFPA D03 standards. 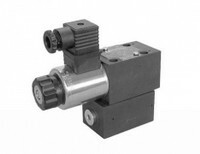 Direct operated pressure control valve, for closed loop, with integrated electronics. 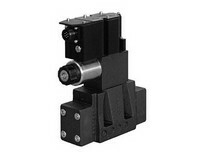 With mounting interface in compliance with ISO 4401 anjd NFPA D03 standards. 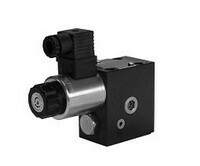 The PRE3 valve is a direct operated pressure control valve, for open loop, with integrated electronics and mounting interface incompliance with ISO 4401 amd NFPA D03 standards. 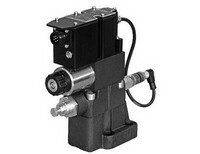 PRE* valves are pilot operated pressure relief valves with electric proportional control and mounting interface incompliance with ISO 6264 standards (CETOP RP 121H). Available in CETOP R06, R08 and R10. 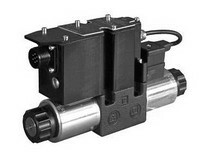 The PRE*G valves are pilot operated pressure relief valves with integrated electric proportional control for open loop systems. Mounting interface in compliance with ISO 6264 (CETOPRP 121H) standards. Available in CETOP R06, R08 and R10. 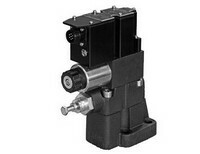 The PRE*J valves are pilot operated pressure relief valves with integrated electric proportional control for closed loop systems. 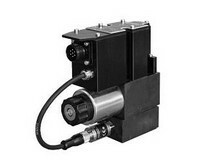 Mounting interface in compliance with ISO 6264 (CETOPRP 121H) standards. Available in CETOP R06, R08 and R10. 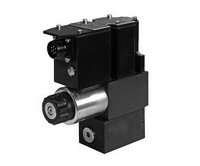 Direct operated pressure reducing valve with proportional control and integrated electronics. 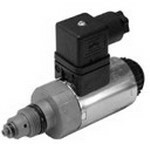 Available as a NFPA D03. 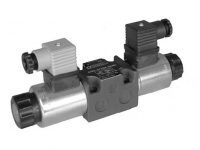 The DZCE* are pressure reducing proportional valves with mounting interface in compliance with ISO 4401 (CETOP RP121H) standards. Available in R05, D07,and D08. 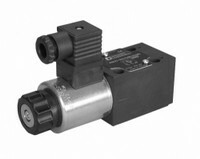 The DZCE*G are pressure reducing proportional valves with integrated electronics and mounting interface in compliance with ISO 4401 (CETOP RP121H) standards. Available in R05, D07,and D08.